Make sure your citizens have the ability to reserve a spot. Your team will also have the ability to manage your inventory and reservation system in a modern way. 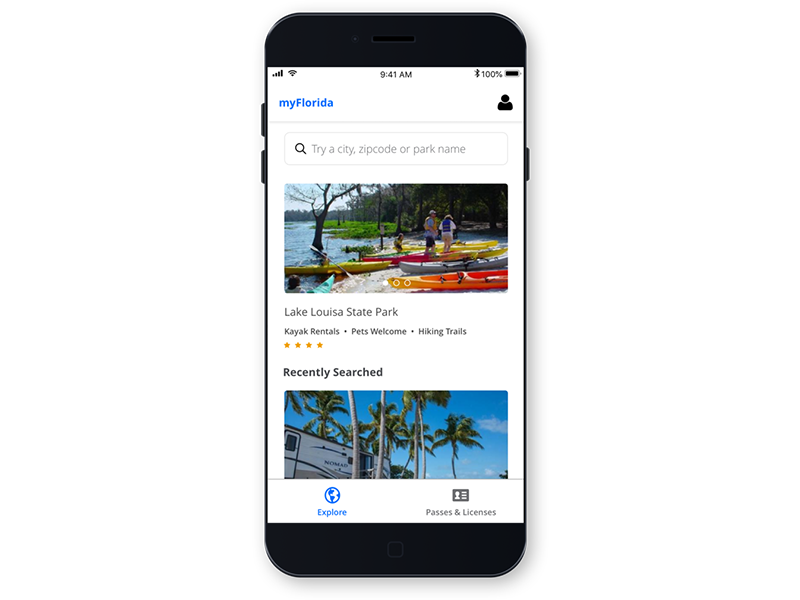 Analytics will share which parks are getting the most frequent use, might need the most maintenance, and whether they are in high-demand. Allow your citizens to find, process and pay for fish and wildlife licenses easily via a mobile device or the web. "iKan has helped us double the amount of Parks Passes sold through its citizen engagement."